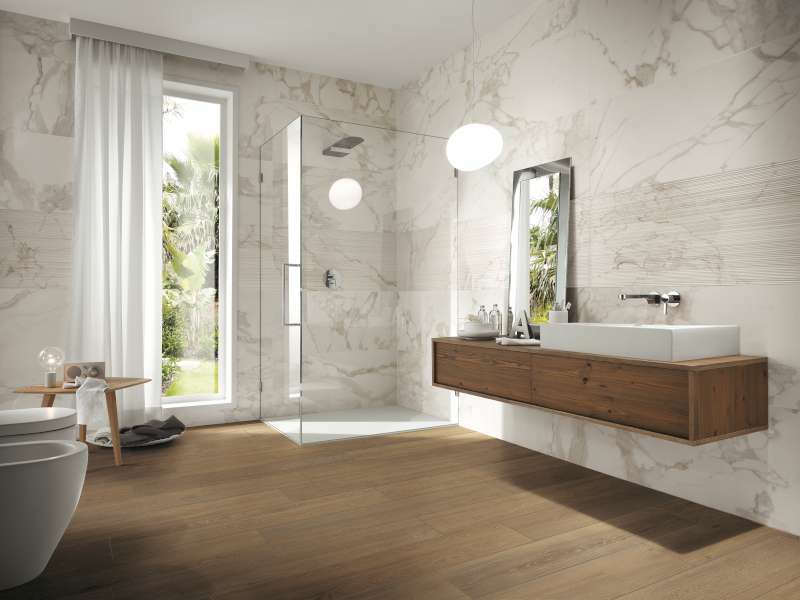 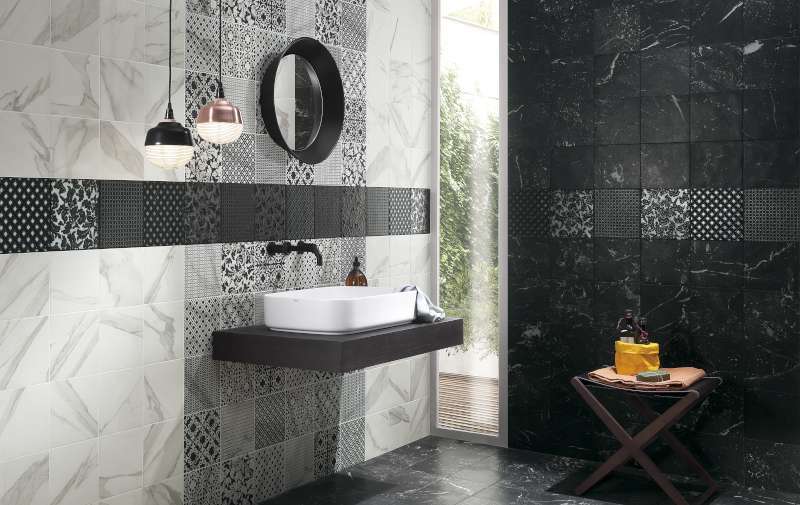 Roma is a complete ceramic line of floor and wall tiles. 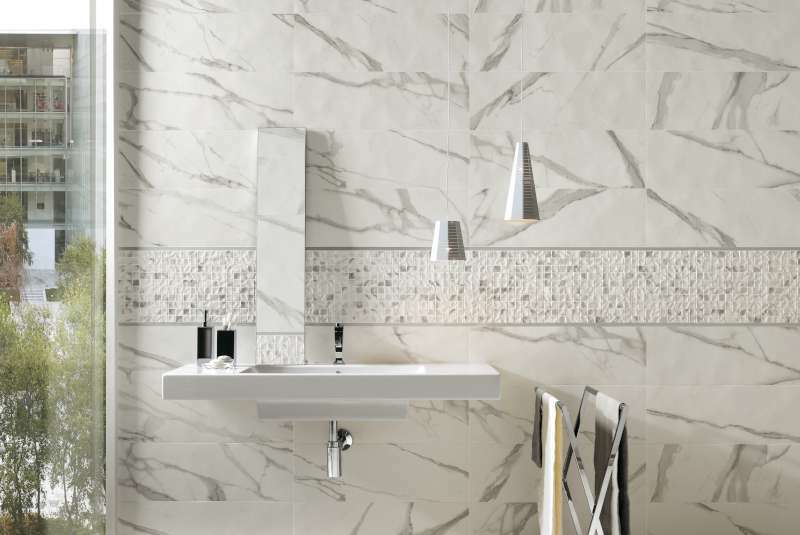 It gives contemporary appeal like the beauty of marble and stone. 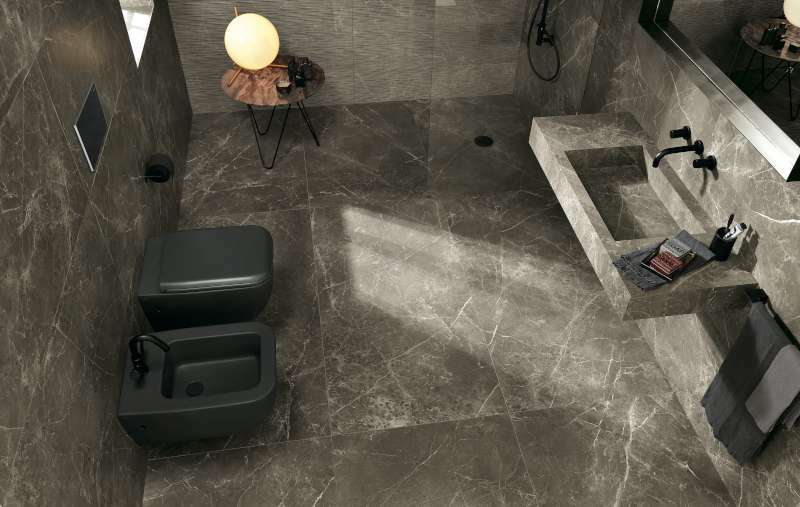 Roma comes in two finishes: Matte for a sophisticated and contemporary effect, and Lux for a soft and lightly waxed effect.